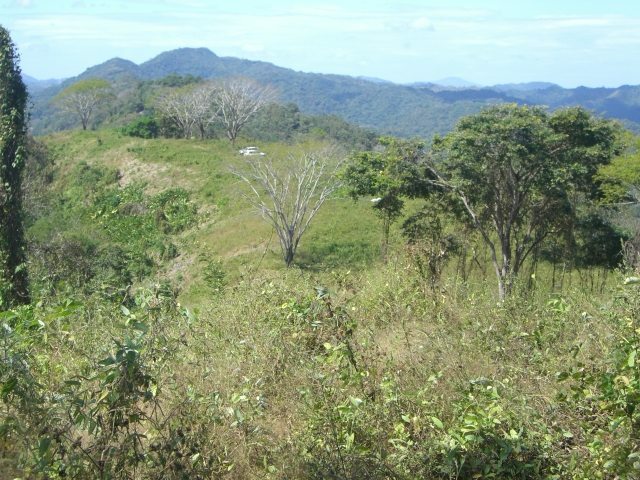 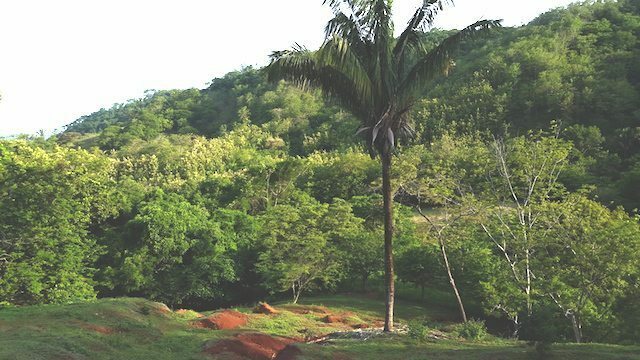 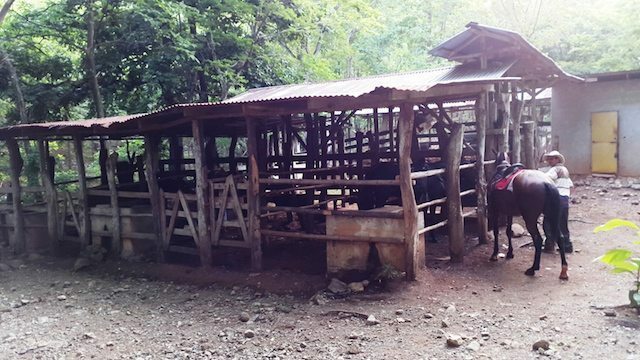 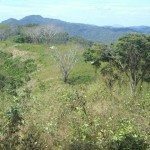 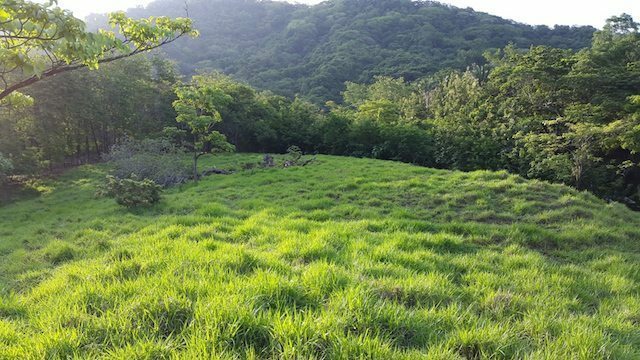 This 23 HA / 55 acre in beautiful Bejuco area of Nandayure , Guanacaste is a great investment offered at an amazing price. 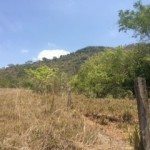 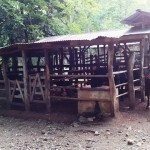 Located on a public road close to the beach, this property comes with 3 HA/ 7.5 acres of primary forest and 4 HA/ 10 acres of Pochote wood ,Caoba, Cocobolo, Ron Ron, Cenizaro, teak and Sura about 20 years old. 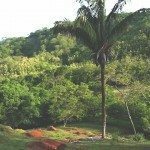 These are very beautiful tropical wood species. 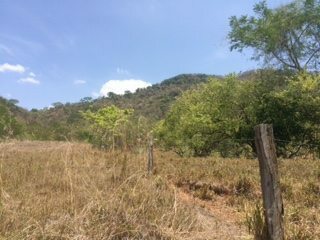 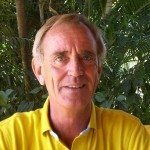 Another 1 HA/ 2.5 acres are planted with 4 year old teak trees (a total of 8000 trees). 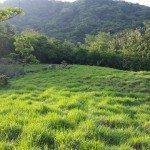 Since the property has 329 meters of public road frontage, it can easily be subdivided into smaller / mini farms with some very nice places to build a house.